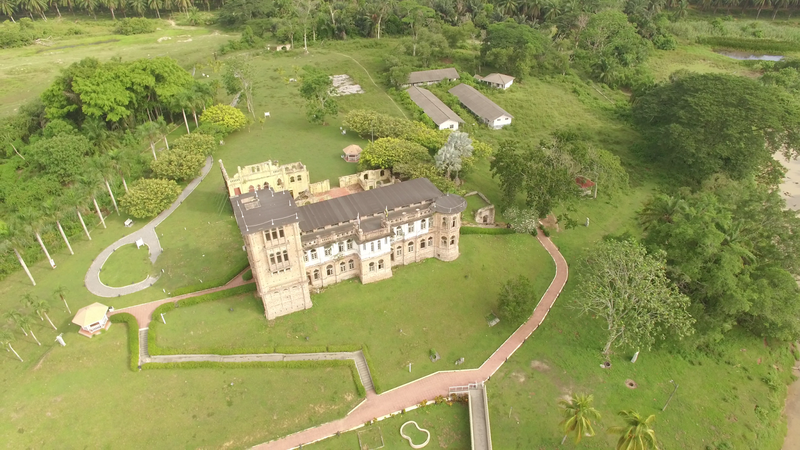 Bird’s eye view of Kellie’s Castle. 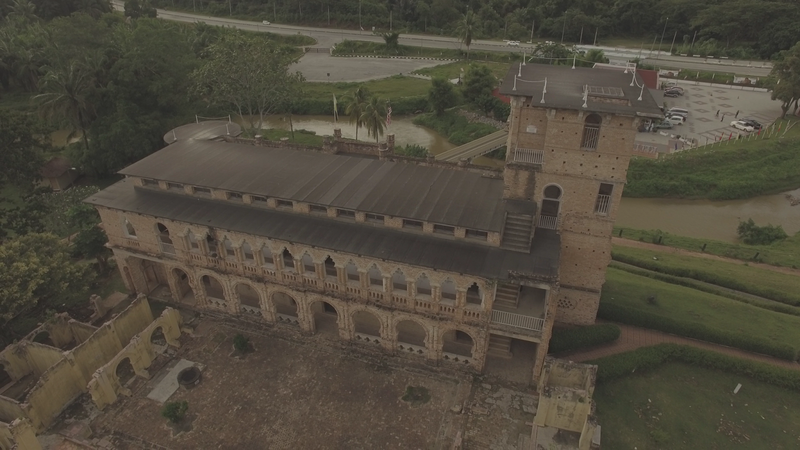 Thirty plus years ago, as a young subaltern serving in the state of Perak, I would on a regular basis pass by an old mysterious somewhat abandoned building, covered with decaying vines and full of undergrowth around it along the Gopeng and Batu Gajah Road. The building which is perched on top of a small hill was surrounded by rubber trees. 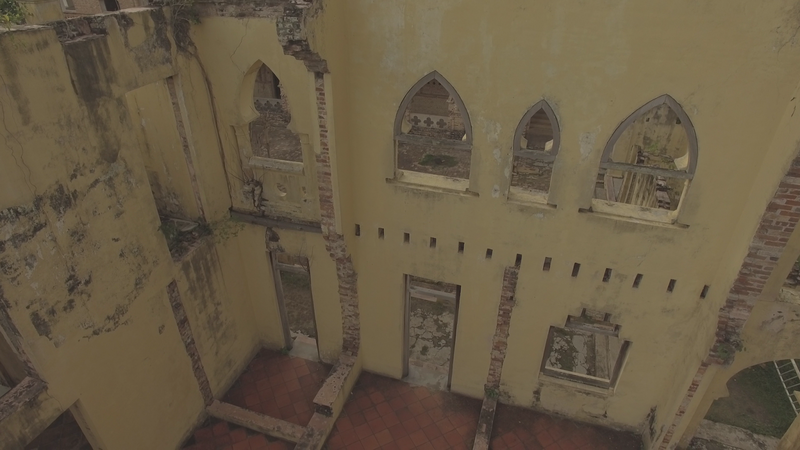 The need to know about the mansion was always there but it faded away when I was posted out of the state of Perak. 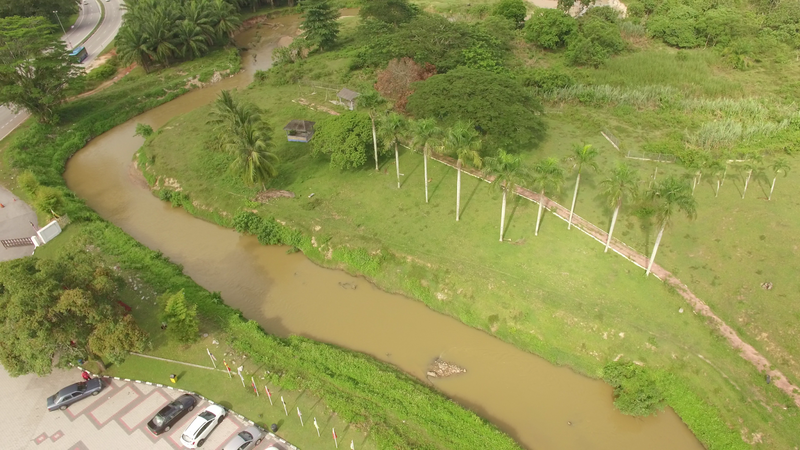 Sungai Raya ( Raya River ). 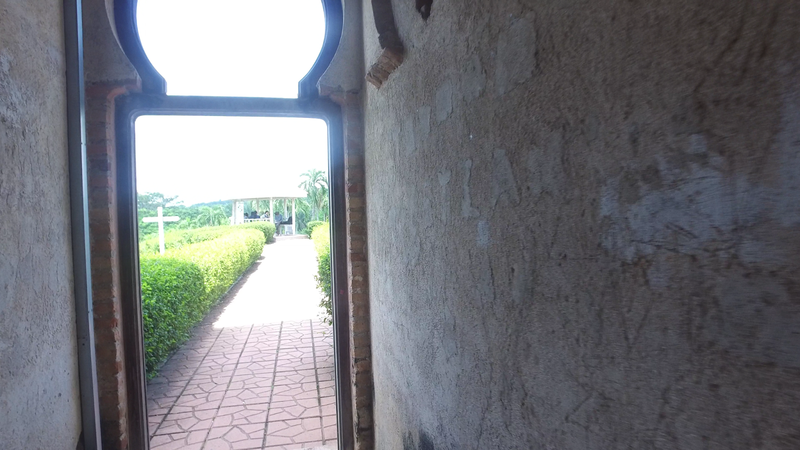 Years passed and the mansion was cleared of the vines and undergrowth and it became a popular spot for tourists, both local and from overseas. 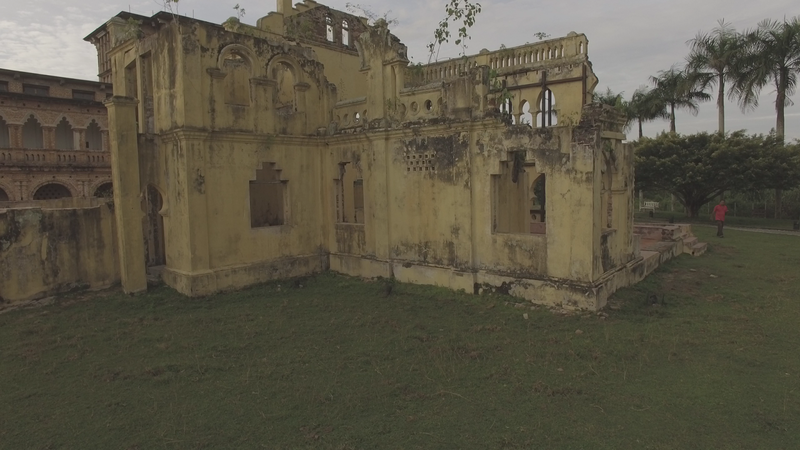 The building was an unfinished mansion for a Scotsman named William Kellie Smith. 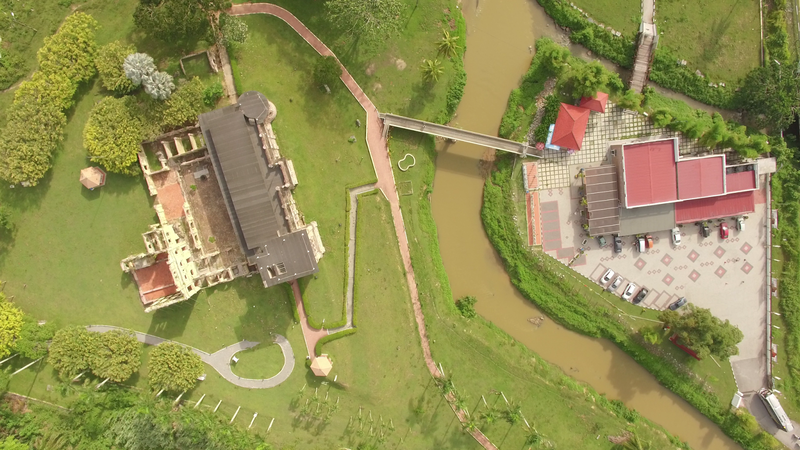 He built the mansion for the love of his life, his wife Agnes and it is located by the banks of Sungai Raya ( Raya River) a tributary of the Sungai Kinta ( Kinta River) . 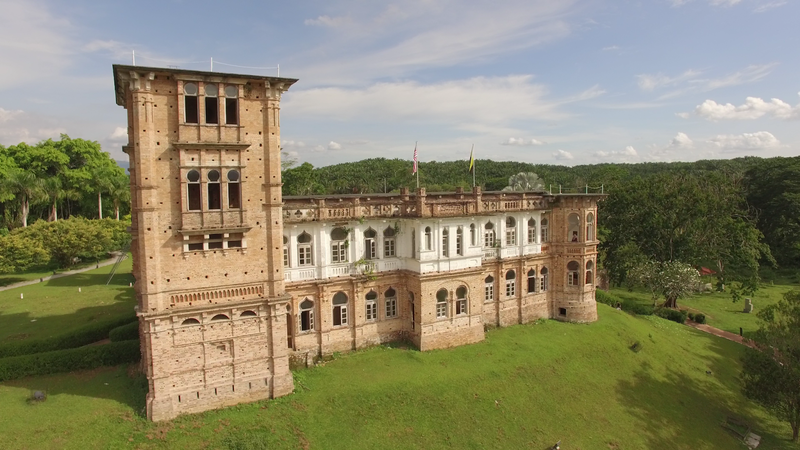 Only in September this year and after more than thirty years, I finally managed to visit the mysterious building that I have passed by on a regular basis which is famously known as Kellie’s Castle. William Kellie Smith arrived in Malaya as a young civil engineer. He was employed by a surveyor’s firm to clear thousand of acres of forest in Batu Gajah, Perak. Smith then ventured out on his own, starting a business planting rubber trees and mining tin ore which was in abundance in the district of Batu Gajah. 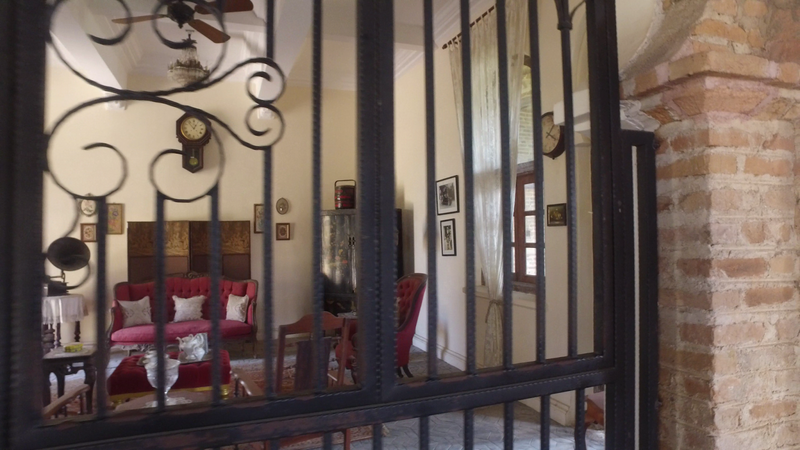 In 1915, he started building Kellie’s Castle with craftsmen from the state of Tamilvanan, India. 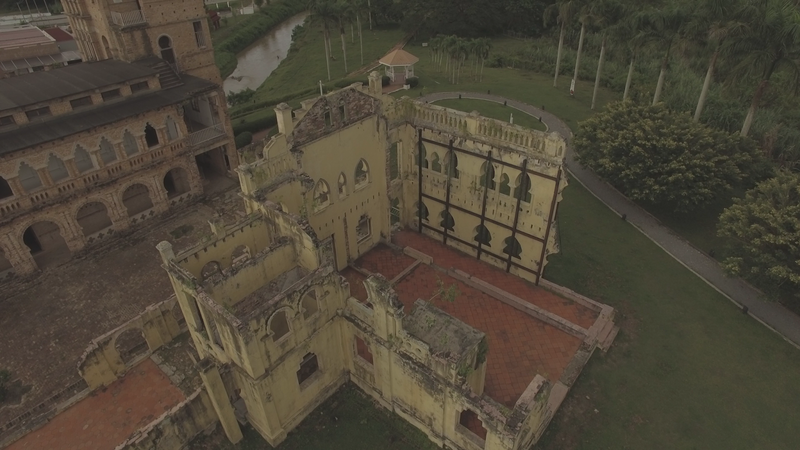 Due to the strain of the Spanish flu, the Indian workers were taken ill and the construction of Kellie’s castle was delayed. 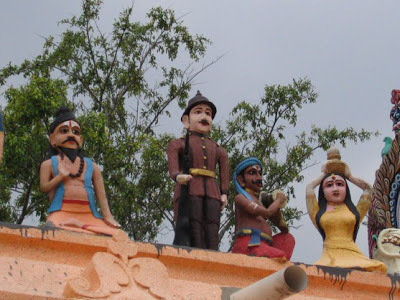 The workers then requested Smith to build a temple nearby. In return, the workers built a statue of Smith beside it’s other deities. 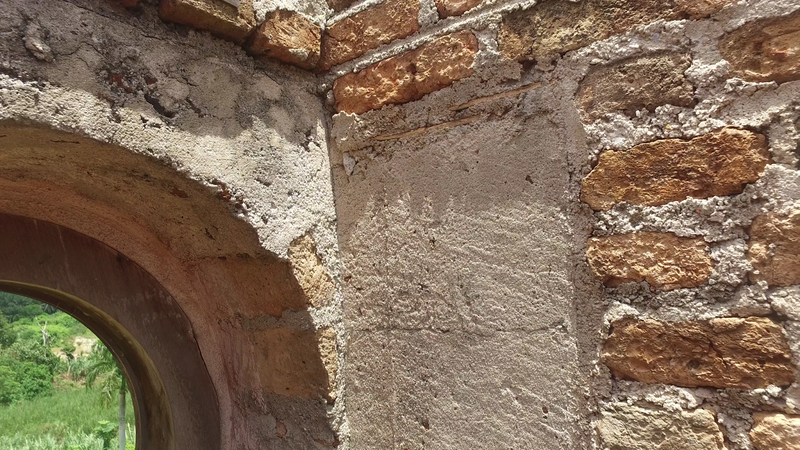 A tunnel was constructed from the castle to the temple which is about one kilometre away. The construction of the mansion was also delayed as Smith’s business dwindled . 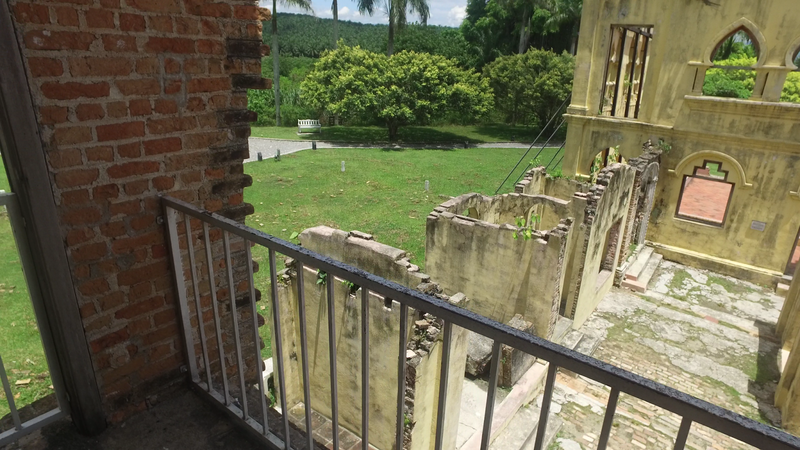 View from Kellie’s Castle rooftop. Smith died in Lisbon, Portugal in 1926 and the mansion was never finished as his widow Agnes who was devastated moved back to Scotland and sold the mansion to another British firm named Harrison and Crossfield. 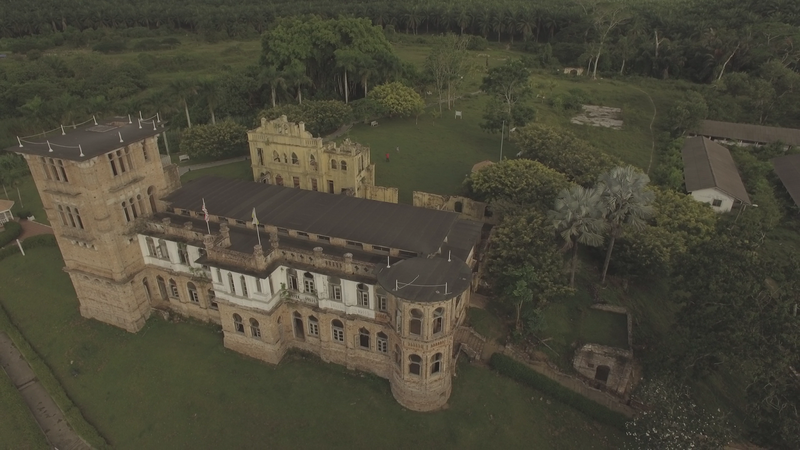 I enjoyed my visit to Kellie’s Castle after a long wait for more than thirty years . Cantiknya gambar from top view!